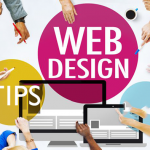 The importance of web design with a strong focus on the user experience cannot be overstated. These days, customers in B2B and B2C spheres alike simply aren’t willing to put up with low-quality websites that don’t deliver on their expectations. Precisely why good web design is important for business – irrespective of what area of business you’re in. With each passing year, the potential value of a quality website is growing at a record pace. Over the past decade or so, the online business landscape has transformed practically beyond recognition. 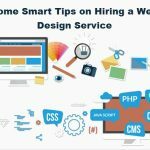 Unless you have the extensive knowledge, experience, and resources required to deliver the goods, you’ll need the help of the best web design company in Chennai to achieve your goals. 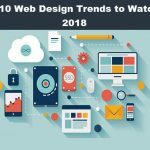 As with all years, 2019 looks set to be dominated by a handful of very specific web design trends and movements. Some of which are continuations on prior years’ trends – others are emerging for the very first time. 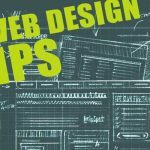 It wasn’t long ago that professional web designers worldwide shifted unanimously towards simple, neutral and generally understated website elements. Today, things have taken a turn in the exact opposite direction. It’s often said that fortune favors the bold, which is precisely the case when it comes to 2019’s most popular and impactful color schemes. We’ve entered an era where bold and bright color schemes are everything, creating eye-popping visual experiences to attract and engage visitors. 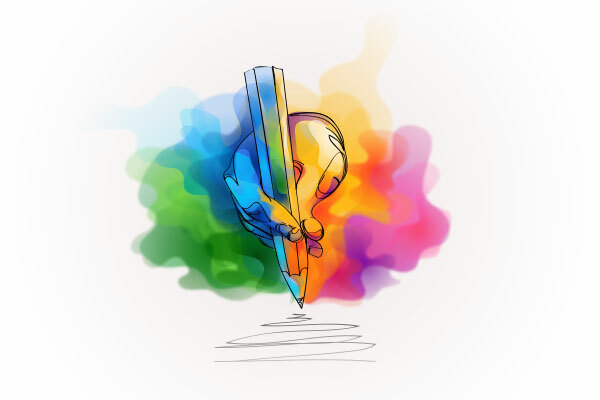 There are no specific rules or limitations with regard to which colors can work – it’s simply a case of determining which represent your business best. Don’t be afraid to experiment with something new – even if it seems a little unorthodox at first. You can’t really classify the use of drop shadows and depth as a ‘new’ web design trend. To one extent or another, they’ve played a part in business web design since the very dawn of the web. 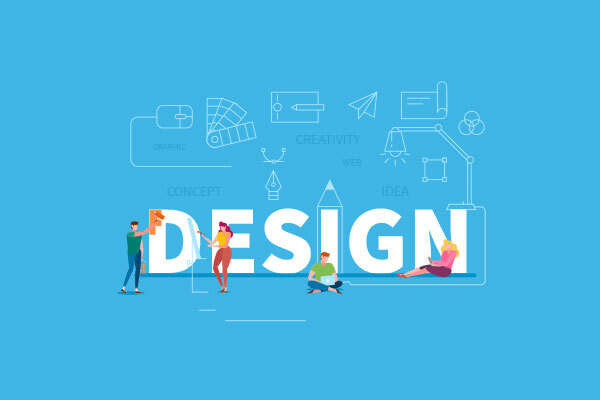 It’s just that after a prolonged period where 100% flat design was the order of the day, web designers and businesses are once again starting to experiment with depth and dimensions. 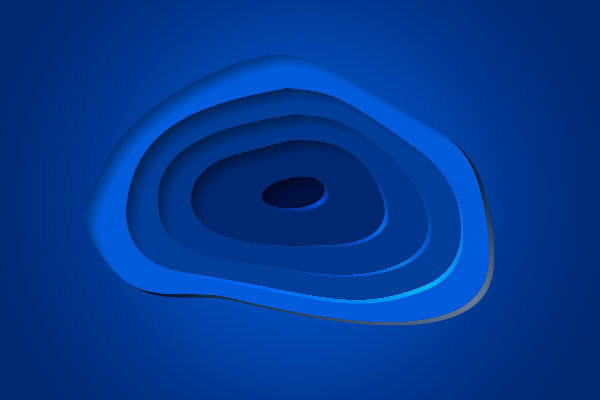 The idea is that with the addition of depth, you create the illusion of an entire 3D world behind the screen. Not to such an extent that it complicates the user- experience, but more to draw the user in and hold onto their attention. The strategic inclusion of drop shadows and depth in web design really can make all the difference. These days, it is not simply a case of ensuring you provide a decent copy of your primary website for mobile visitors. Instead, it’s a case of prioritizing mobile visitors as your most important audience of all. The reason being that in many key markets worldwide, mobile web traffic has already significantly outpaced traditional desktop traffic. Depending on what you do and who you’re targeting, it could make sense to give mobile audiences your complete priority. Responsive web design and development makes it possible to create dynamic websites to appeal to all users, irrespective of the device used to access your website. Appealing to mobile markets may mean reconsidering your content and compromising in some areas, but you simply cannot afford to turn your back on the growing mobile market worldwide. If you can get away with running an impressive video or animation in the background, go for it. Unfortunately, these complex visual effects often take a toll on website performance. Particularly when accessed by individuals with low-power devices or weak Internet connections, page loading times can become intolerable. 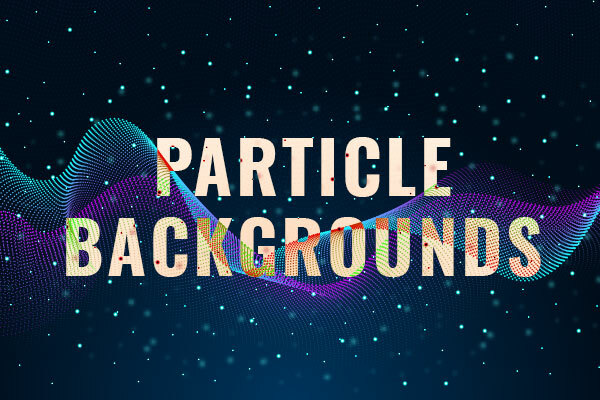 This is where the benefits of particle backgrounds come into the equation – an innovative way of creating a dynamic moving background, without affecting performance. A growing number of small and large businesses alike are making the switch to particle backgrounds, which add a simple yet effective sense of depth and movement to the website. There are also limitless opportunities to explore, in terms of the characteristics of the particle backgrounds you choose to use. Last but not least, it’s being acknowledged by web designers worldwide that something as simple as typography can affect the appeal of the entire website. 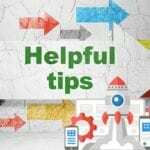 From the fonts, you use to the size of the lettering to colors to positioning, and so on, it all makes a big difference to the way your website is interpreted. So rather than sticking with tried and tested staples, 2019 is the year to get creative with typography. By way of a simple split-testing process, you’ll be able to determine which modifications to your typography are having the desired effect. And it’s worth remembering that just as long as it helps you stand out from the crowd, it can’t be a bad thing! 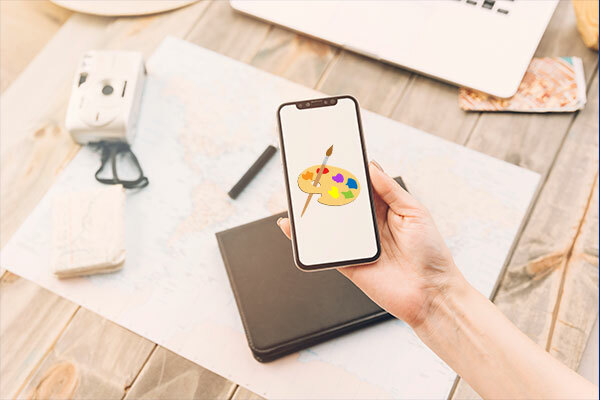 In summary, 2019 looks to be a year where web design trends focus primarily on bold visual elements and the prioritization of mobile audiences. 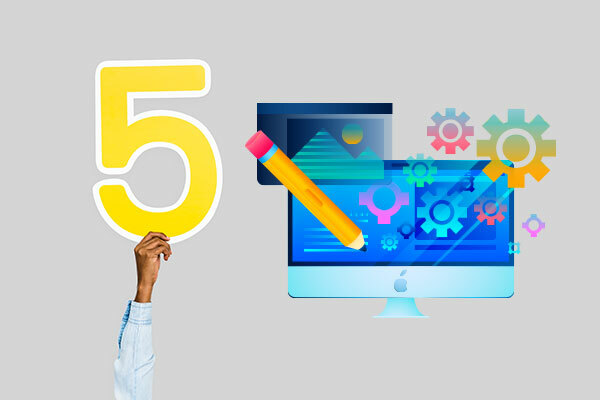 Whether looking to build a new website from scratch or overhaul an existing site, the services of the best web design company in Chennai could prove invaluable.